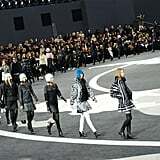 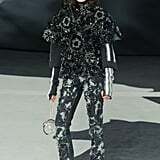 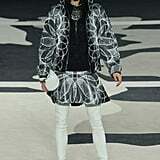 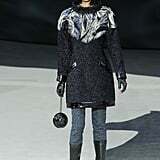 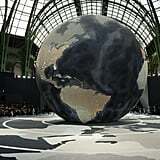 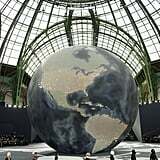 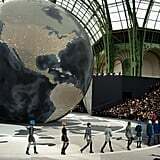 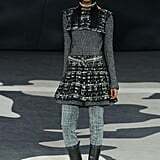 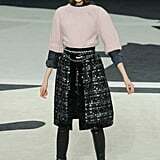 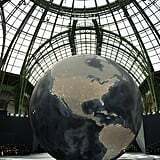 Chanel's Fall 2013 ready-to-wear collection was a study in how to be a global brand. 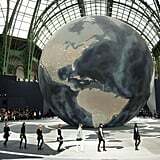 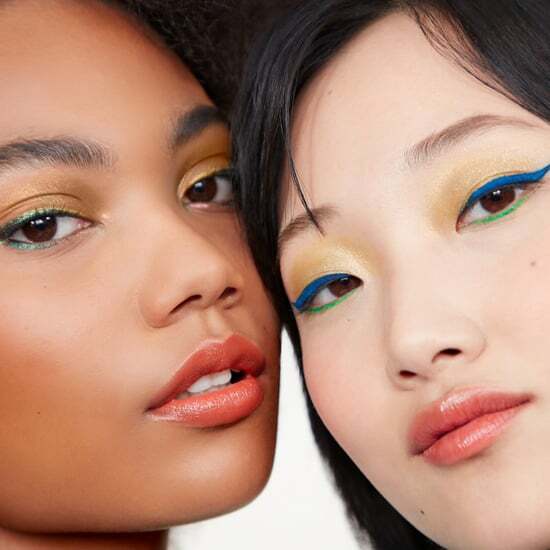 Start by putting on the largest production of Paris Fashion Week, complete with a glowing globe dotted with your store locations spinning in the middle of the Grand Palais. 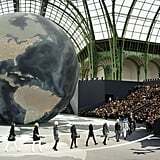 Then line up a celeb-packed front row, including Jessica Chastain and Frank Ocean. 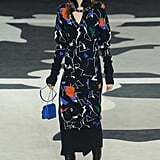 And finally, send out a strong collection that capitalizes on the DNA of the brand while hitting all the right notes for the season. 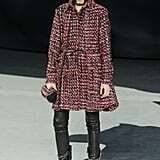 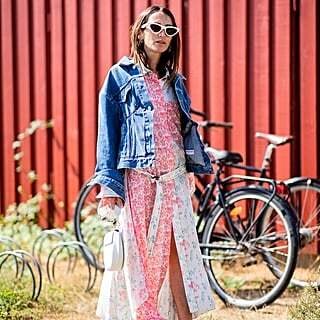 Jackets had the de rigeur rounded shoulder and boxy shape, while high hemlines skimmed the leather of thigh high boots. 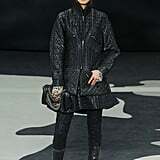 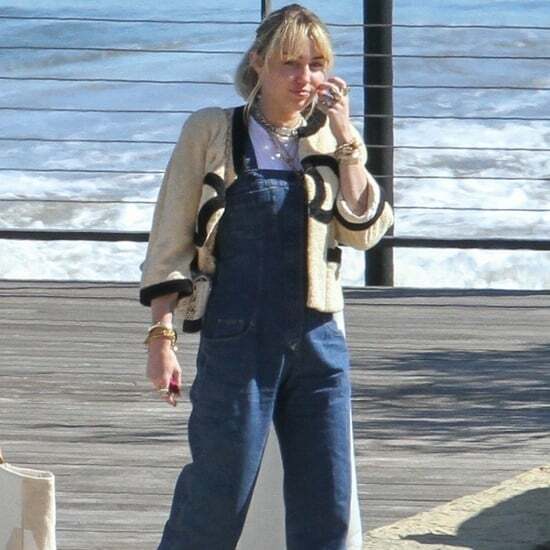 Footwear took on a tough edge with chains strewn across the front, and there were endless varieties of the iconic Chanel bag — some familiar, some brand-new. 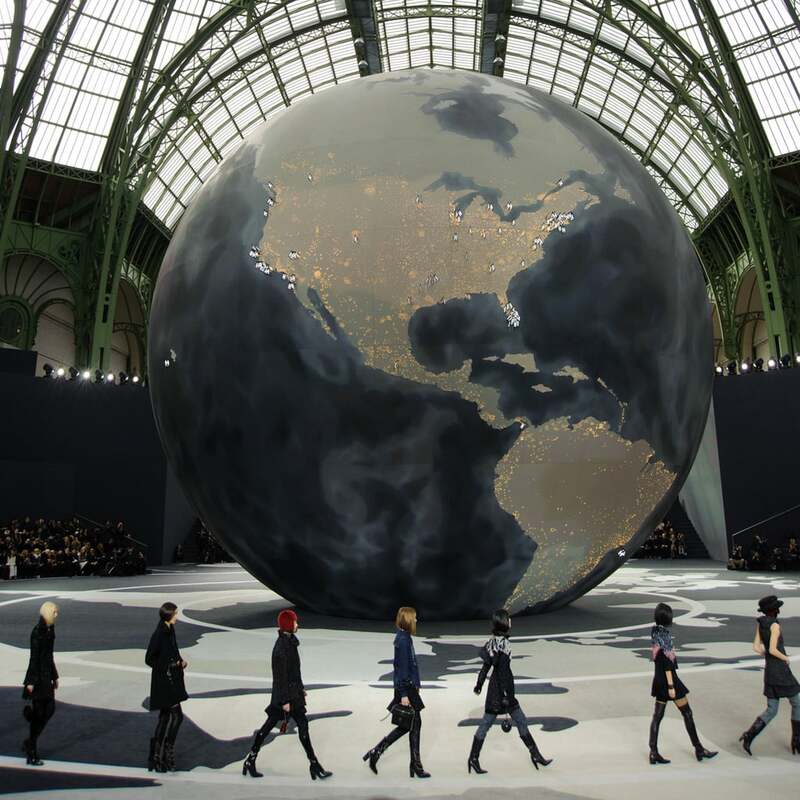 Based on this collection, we might see some new dots on that globe come next season. 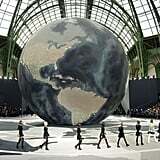 Click through to see the full Chanel 2013 collection.